Welcome! 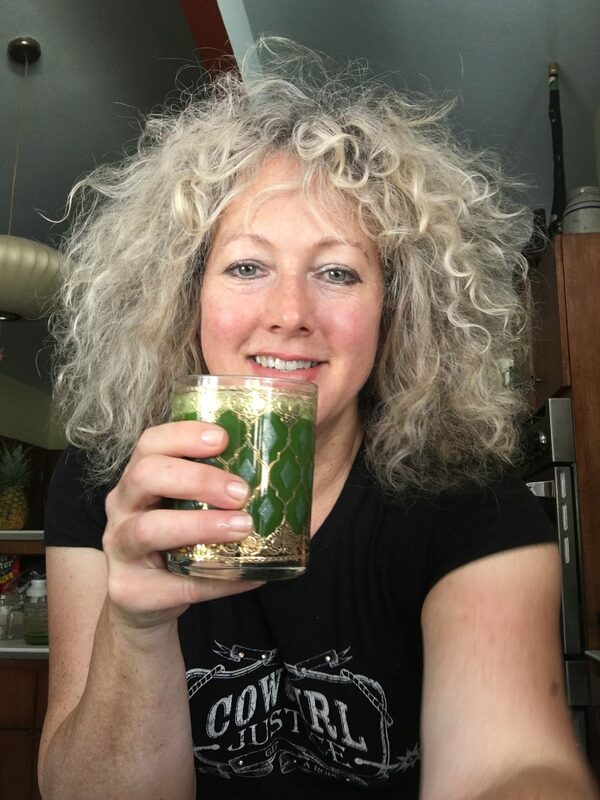 As a Plant-Based Lifestyle Detox Consultant- Trained at Hippocrates Health Institute, my emphasis is on daily detox with a raw plant-based focus. 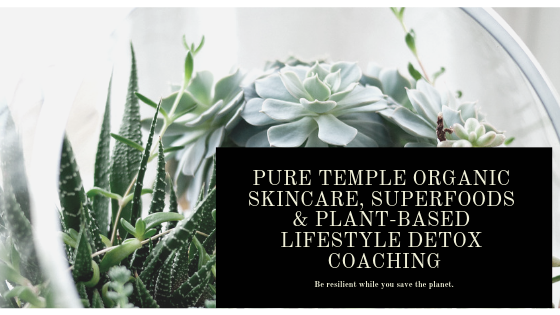 My coaching is primarily based upon Hippocrates ways, however, I do work individually with each client to help clients shift to a vegan, vegetarian or simply a more plant-centric diet with an emphasis on lifestyle detox from the air you breath, the water you drink to the home and personal care products you use. I can help you reduce your plastic dependency, shop at the grocery store, read labels, choose the best products, juicer, sprouters, blender, food processor, dehydrator, to set up your healthiest kitchen to better enable you to make delicious healthy raw food and to make it as easy as possible. While fresh sprouts and eating fresh raw ingredients are amazing, I realize that a lot of us travel or for other reasons, may not be able to enjoy fresh sprouts and other raw foods on a consistent basis. This is where superfoods become very important. After much research, I am affiliated with and represent eco, animal and human-friendly companies who’s products are plant-based, certified organic & wild-crafted, for both their body tonics, that you can take on the road with you, as well as for their detoxing organic and yummy skincare and home care. These companies are carbon negative or neutral, innovative, create their products with no heat so that the natural enzymes and nutrition remain in the finished product you receive. These companies are environmentally aware and strive to recycle, reduce plastic and bring the best most potent, fresh and pure tonics to their customer base. I am always researching and comparing to bring the very best products to my clients. Drop unnecessary weight, reduce the threat of diabetes, heart disease and other ills. Let’s explore the benefits of going vegan, wearing natural clothing, using natural organic home care, supplements, skin and body care products certified non-GMO, no pesticides and all goodness. Your health should matter to you and I know that there is someone that loves you truly madly deeply so all of us should be empowered to bring our higher selves out to play in this game called life and deeply truly madly live! Life is not just work but includes small moments of joy, family time, contemplation and embracing the beauty of living. There should always be personal time carved out to meditate on the good of all and what is best for ourselves, our families, and the planet that sustains us. Let’s look together for ways to be vibrant, resilient and happy.